Three Caribbean writers from the three main European language blocks are used as starting points for a discussion of the artistic and literary autonomy of the region's poetic tradition over the last 60 years. Silvio Torres-Saillant is an associate professor and director of the Latino-Latin American studies program at Syracuse University, the founder of the Dominican Studies Institute in New York City, and the senior editor of "The Oxford Encyclopedia of Latinos and Latinas in the United States." 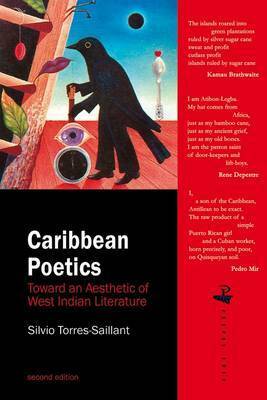 He is the author of "An""Intellectual History of the Caribbean," "An Introduction to Dominican Blackness," and" La Orilla: Hacia Una Nacionalidad." He lives in New York City.